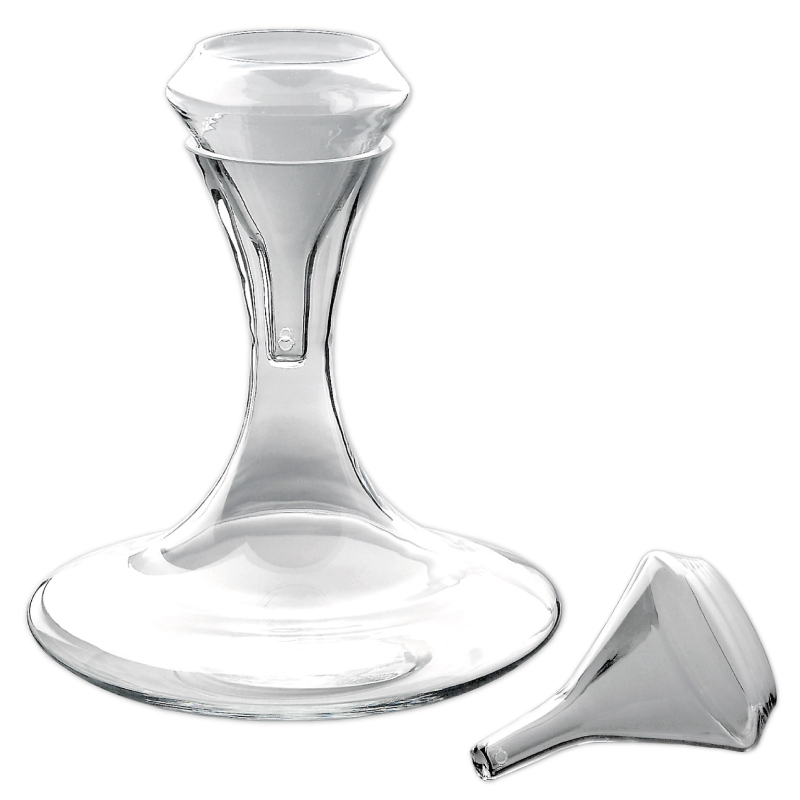 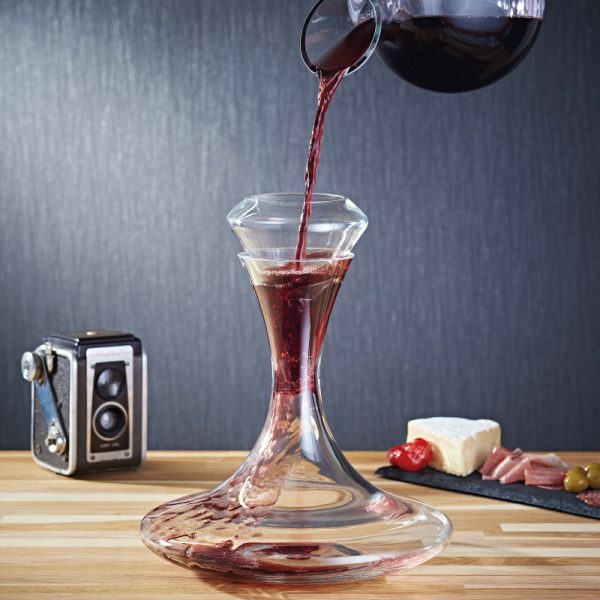 Classic Decanter and Glass Aerator Set is a great gift for wine lovers. 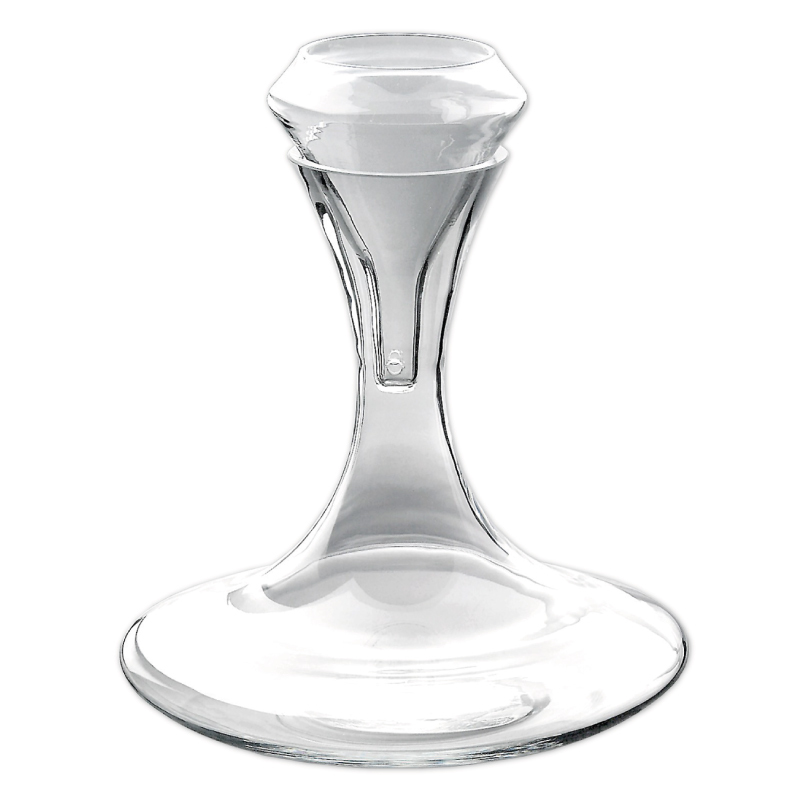 The glass decanter features wide base to maximise aeration and neat lip for easy pouring. Comes with glass wine Aerator. Two special holes in the aerator filter and spread wine, introducing oxygen, opening up the flavour and releasing a wine’s full bouquet.